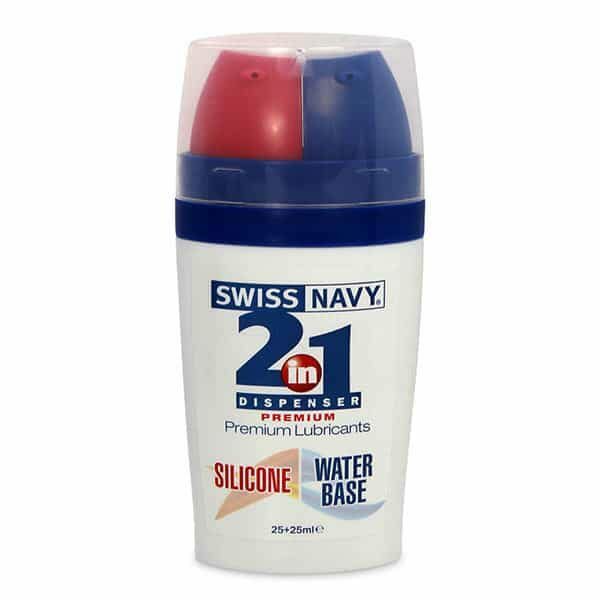 The Swiss Navy 2 in 1 contains the two most popular types of personal lubricants in one convenient canister! 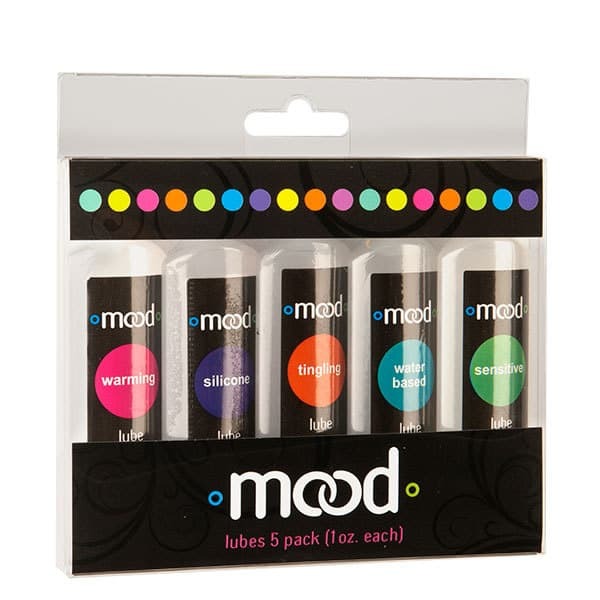 Rather searching through your drawer looking for your personal lubricants, it pays to be ready for any occasion! 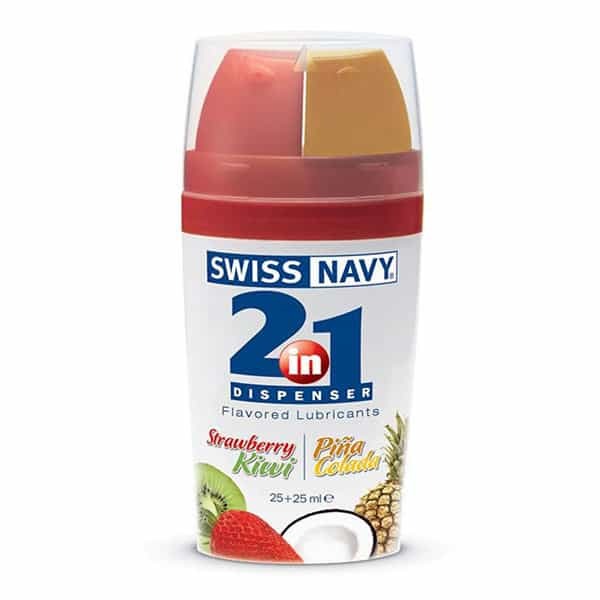 Save time and fuss with this super convenient 2 in 1 canister, giving you access to your two favourite lubes with a simple squeeze of the pump action nozzle. Simply press down the red nozzle to dispense the silicone lubricant or the blue nozzle for the water based lube! 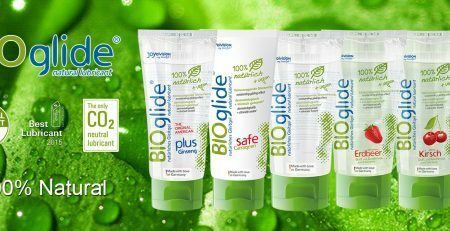 Water based lubricants are ideal for use with silicone massagers while silicone lubes are prefect for extended massage or in water. 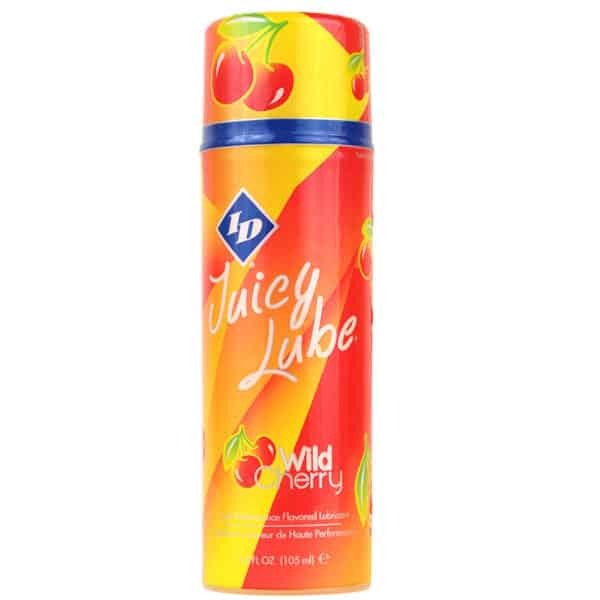 Using personal lubricants with your body massager not only improves comfort and protects the skin, but helps transmit the vibrations even deeper into the tissues for outstanding results. 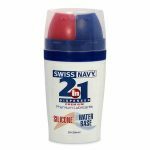 When it comes to products to enhance your massage experience, Swiss Navy have got you covered!